﻿ABOR has released their housing market report for July. 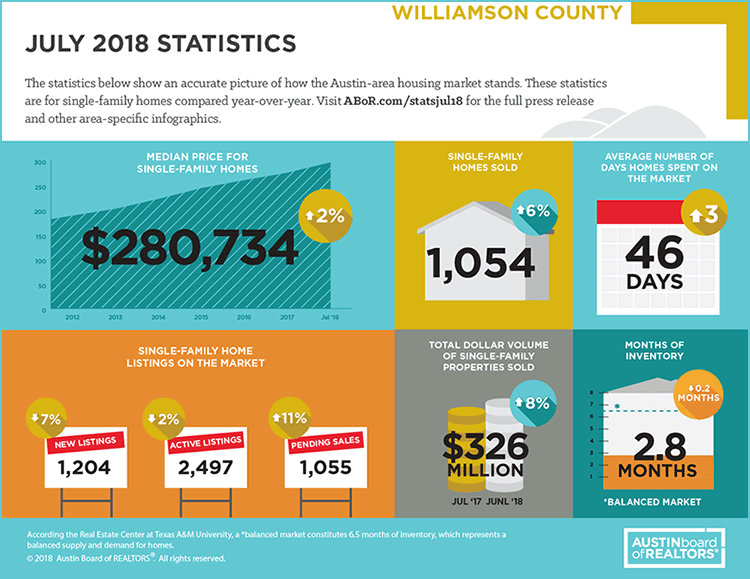 Report shows major growth in single family homes for the month of July, proving the housing boom for Central Texas is still going strong. July had the highest record of median home prices for the year. You can read more about the ABOR July Housing Report below.